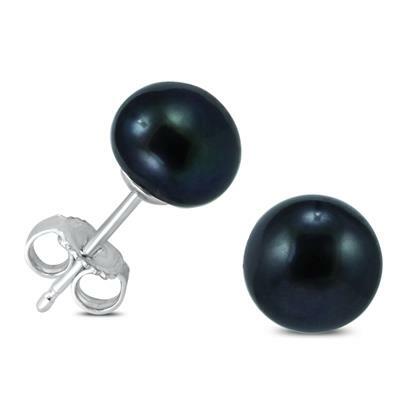 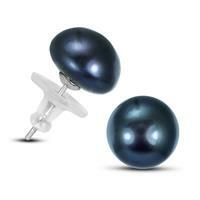 A beautiful pair of all natural, freshwater black cultured pearl button stud earrings set on solid .925 sterling silver posts. 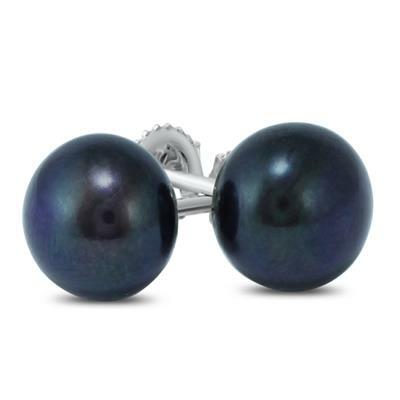 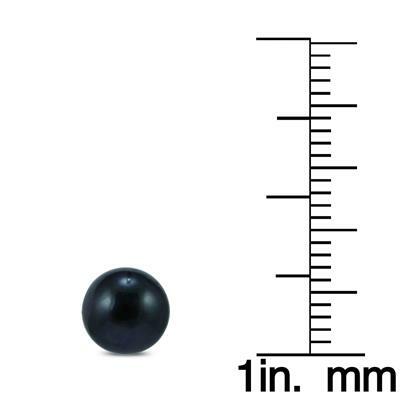 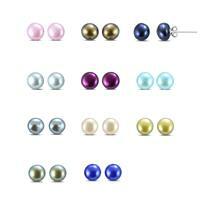 These high quality AA+ graded freshwater cultured pearls have excellent uniformity and no visible surface imperfections. 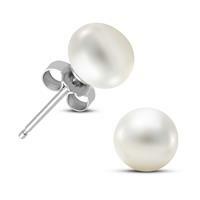 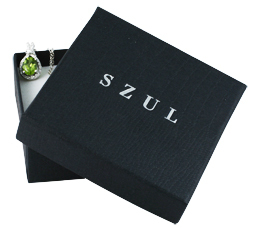 A great pair of earrings, perfect for everyday wear.